Whether you’re a versatile Aries or a playful Pisces, Scout & Molly’s offers a personalized styling experience to suit your needs. 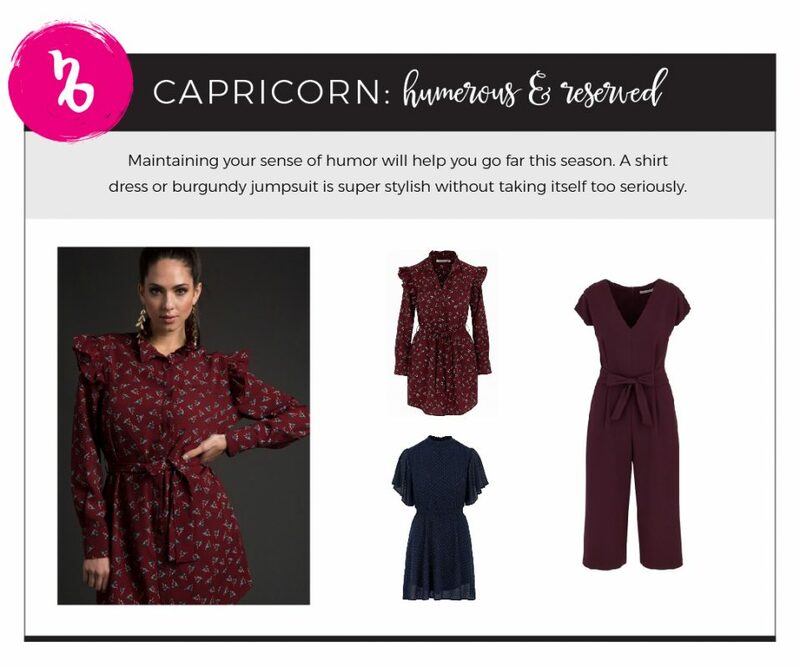 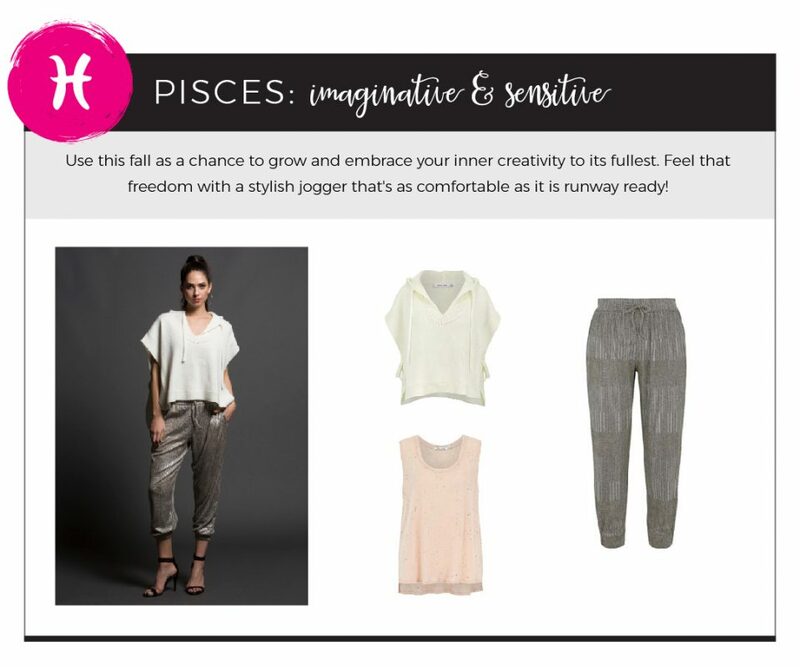 Stop by your local boutique to find fall fashion that reflects your personal style and zodiac sign. 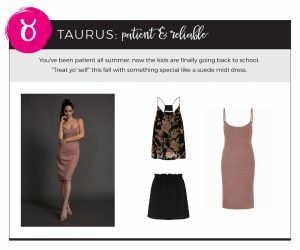 Looking to unwind with a day of retail therapy? 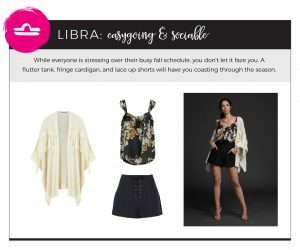 There’s no better place to treat yourself than the Shops at Legacy in Plano, TX. 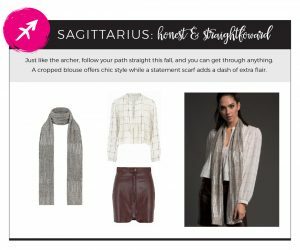 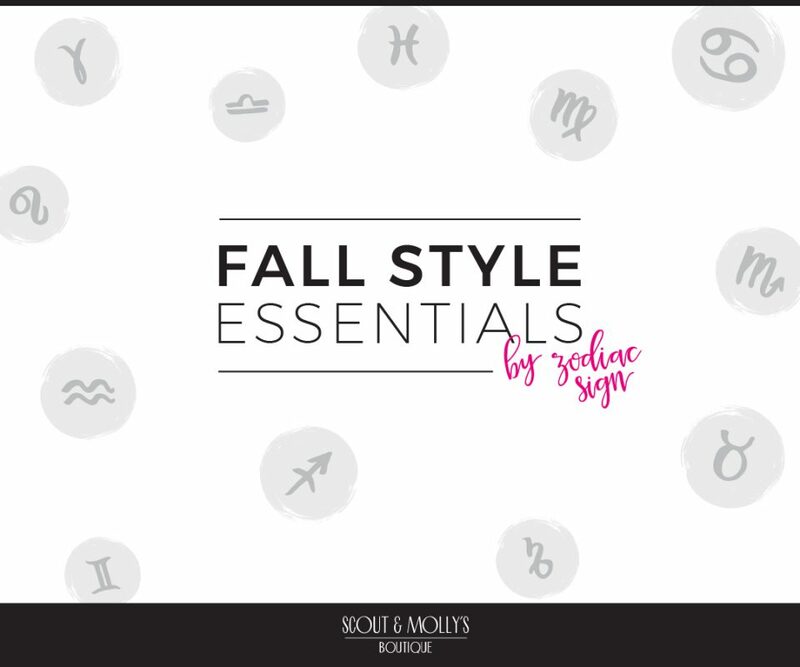 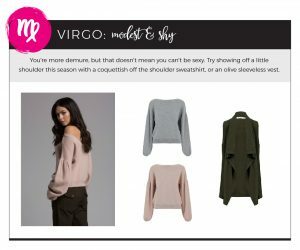 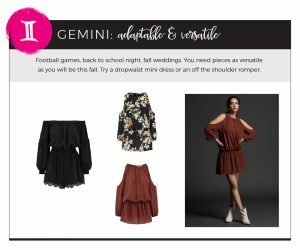 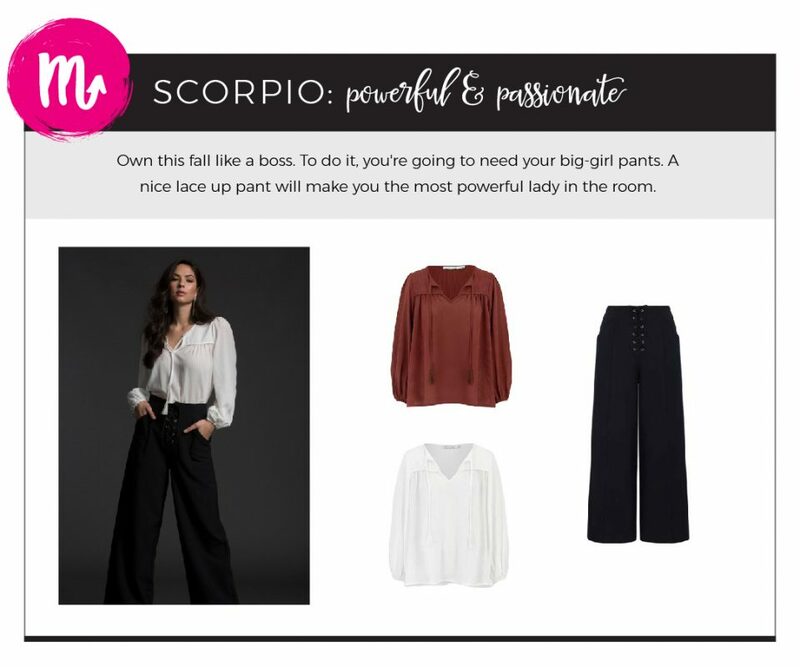 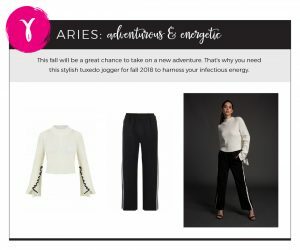 Find out what fall style speaks to your sign today!